At My Next Vape our team of vaping enthusiasts and experts aim to provide a complete and pleasurable vaping experience for our customers. 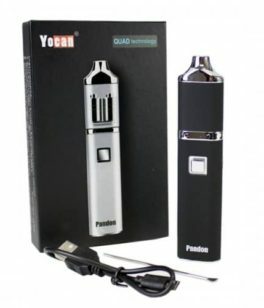 Whether you are new to vaping, have been vaping for some time, or are planning to transition from smoking cigarettes to vaping, we can provide you with the solutions that you’ve been searching for. 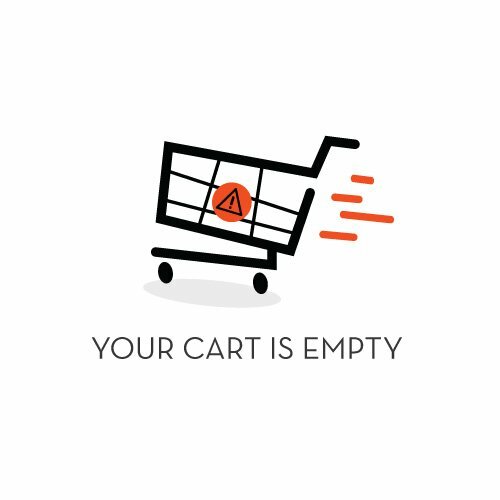 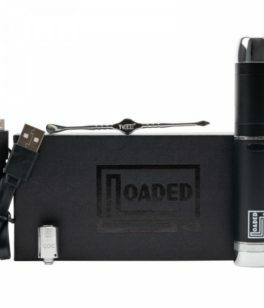 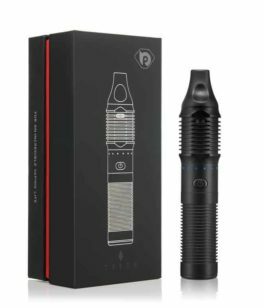 Proudly stocking everything from simple vape pens for the vaper on-the-go, to complex and luxurious desktop vaporizers for the serious vaper you can find what you are looking for on our fully-stocked online store. 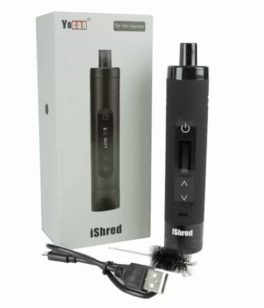 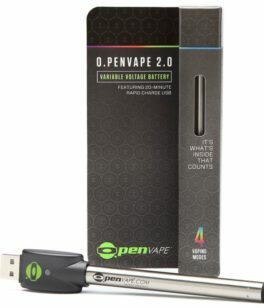 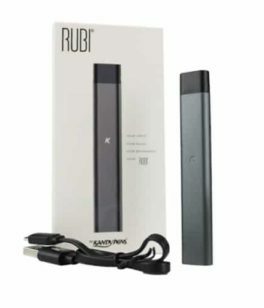 In our online store you will be able to view a wide selection of superior vaping products and accessories made for vapers, including vape pens designed for use with dry herb ingredients. 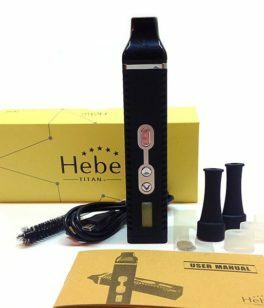 Able to convert dry herbs into smooth and relaxing vapor, you can experience a better vape when you trust the experts at My Next Vape. 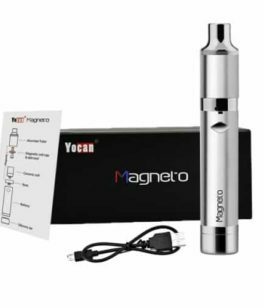 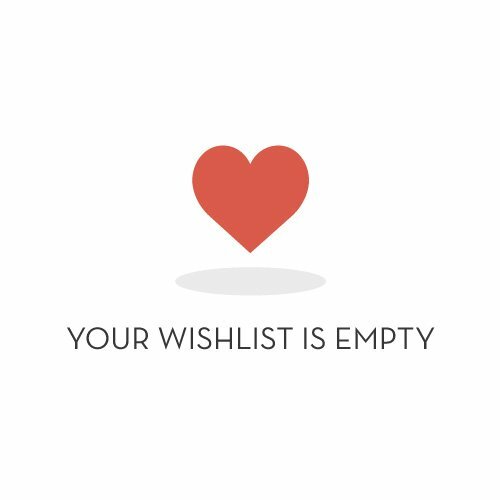 Choose My Next Vape to enhance your vaping experience today. 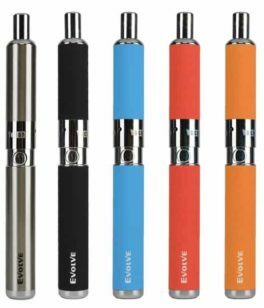 Committed to providing an affordable and reliable range of premium and safe vaping products suited to your tastes and lifestyle. 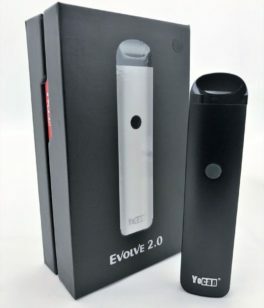 Available in a wide range of colors, styles, and sizes My Next Vape is driven to deliver a complete vaping experience to all of our customers from across the country. 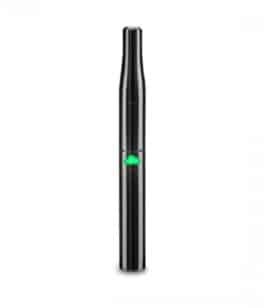 Portable, easy to charge, and discreet, our vape pens for sale are available Australia-wide, providing our customers with instant enjoyment that they can carry around with them when going about their daily routine. 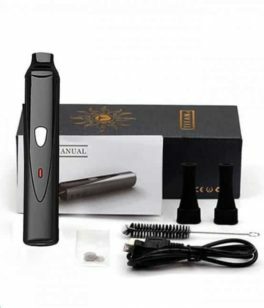 To find out more about our superior vaping products and accessories call us today on (03) 9502 4299.